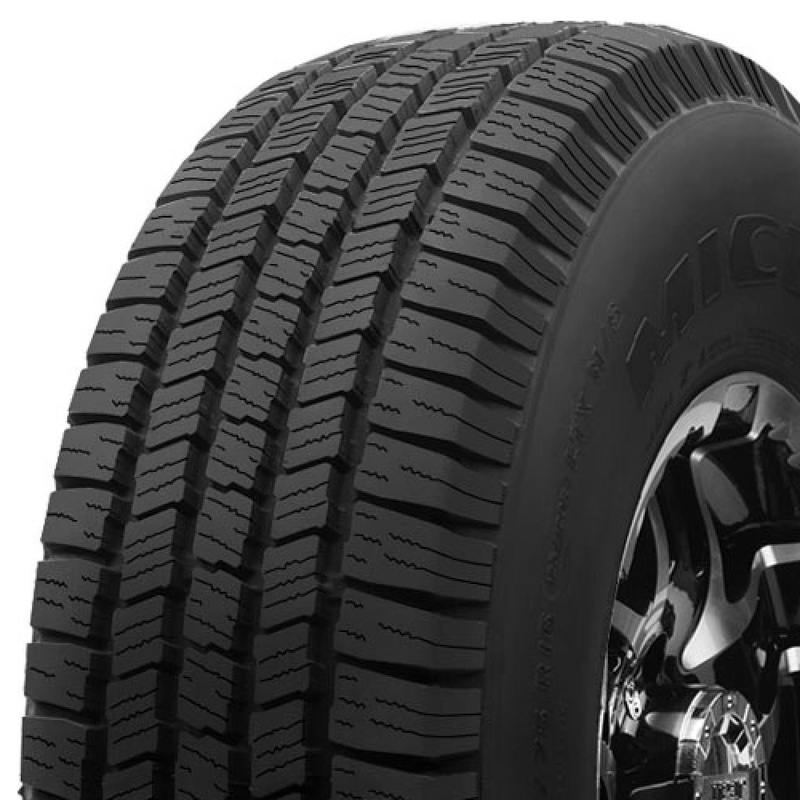 The LTX M/S is Michelin's Highway All-Season light truck tire developed for vans, pickups and sport utility vehicles, as well as commercial light truck applications to combine long tread life with all-season capabilities. <p>The LTX M/S is designed to deliver a smooth, quiet ride along with traction in dry, wet and wintry conditions, including in light snow. 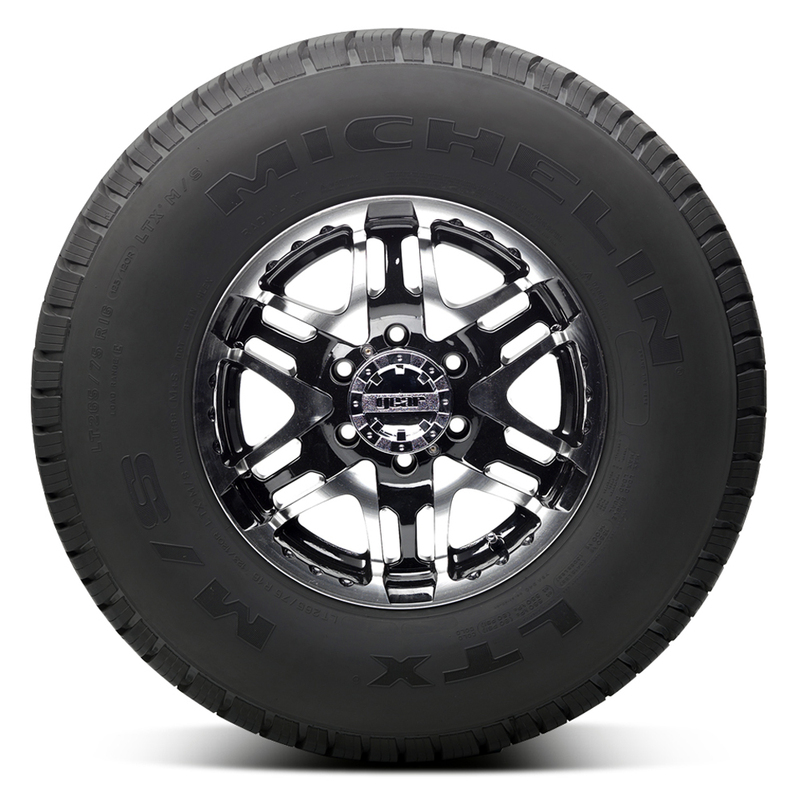 <p>The LTX M/S features a long wearing, all-season tread compound molded into a symmetric design featuring Michelin's MaxTouch Construction to produce a contact patch shape that promotes good wear by evenly distributing acceleration, braking, and cornering forces. 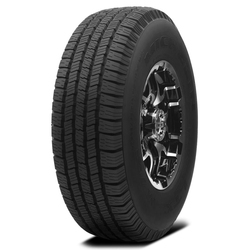 <p>A symmetric tread design featuring offset circumferential grooves, independent tread blocks and high-density siping delivers grip in almost any kind of weather.